This is a real bargain. My supplier sent me these in error, so has sold them to me at a bargain price because it is too expensive to return them half way around the world. Normally £10.95, now £4.95. 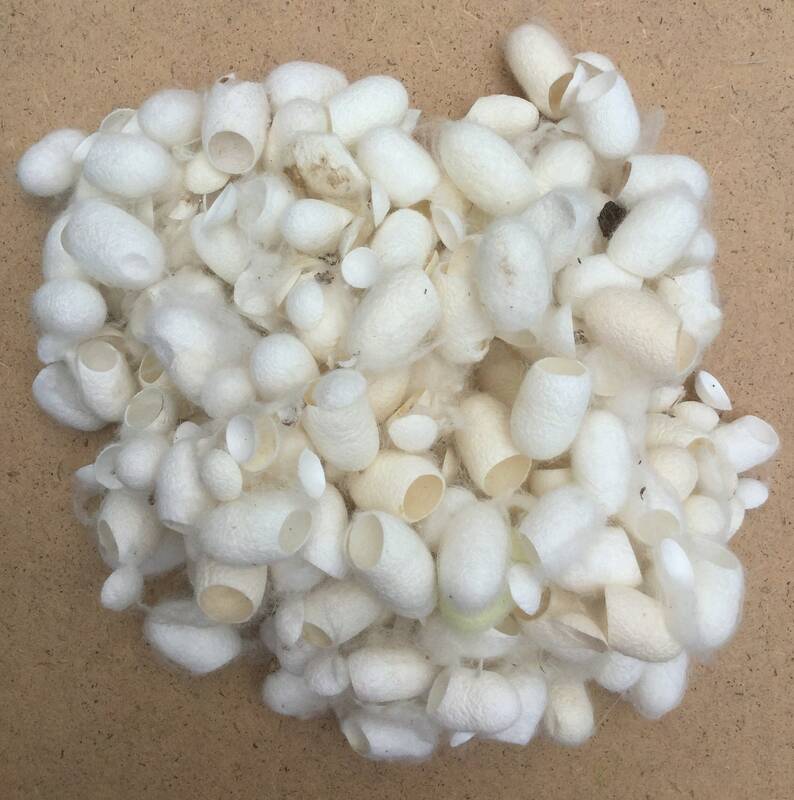 They are fluffy, (and I don’t have time to defluff umpteen millions of them) but can easily be cleaned up (see second photograph) and the bonus, is you get lots of the little caps too. 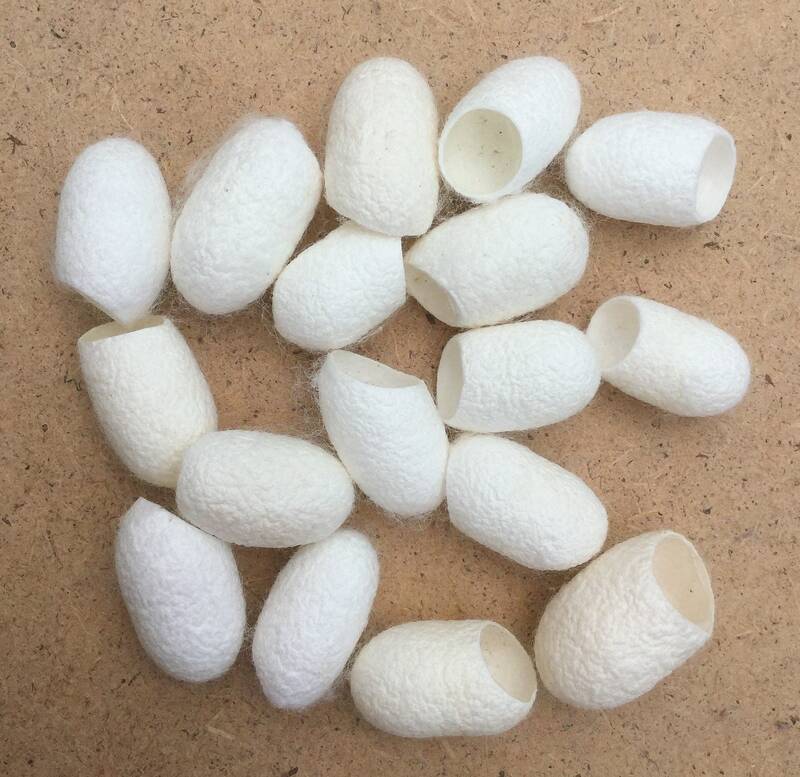 SILK CUT COCOONS 50g in their natural state.